I am a 2nd year Ph.D. student at Human-Computer Interaction Institute @ Carnegie Mellon University. My current research interests include human-computer interaction, programming support tools, sensemaking, end-user programming, intelligent user interfaces. My current advisors are Dr. Brad A. Myers and Dr. Niki Kittur. I obtained my two B.S. degrees at University of Michigan, Ann Arbor and Shanghai Jiao Tong University. I worked as an undergraduate researcher with Dr. Walter S. Lasecki in the Crowds + Machines Lab (Croma Lab) during my time in Michigan. Please try Unakite, our new plugin for Chrome to help programmers organize information found on the web! Our long paper Popup: Reconstructing 3D Video Using Particle Filtering to Aggregate Crowd Responses is accepted to ACM IUI 2019. Check it out here. Our long paper UNAKITE: Support Developers for Capturing and Persisting Design Rationales When Solving Problems Using Web Resources is accepted to DTSHPS 2018. Check it out here. Our poster An Exploratory Study of Web Foraging to Understand and Support Programming Decisions is accepted to VL/HCC 2018. Check it out here. I re-wrote this website as a Single Page Application (SPA) with Gatsby.js and React.js! Way shorter loading time and better performance! It used to be based on Jekyll. I presented our position paper Supporting Knowledge Acceleration for Programming from a Sensemaking Perspective at CHI 2018 Sensemaking Workshop. Check it out here. Our paper Learning to Detect Human-Object Interactions is accepted to WACV 2018. Check it out here. Check out my Paper Reader app to support better reading experience of pdf documents (especially research papers) on mobile phones! Dr. Brad A. Myers and Dr. Niki Kittur are my advisors here at CMU HCII. 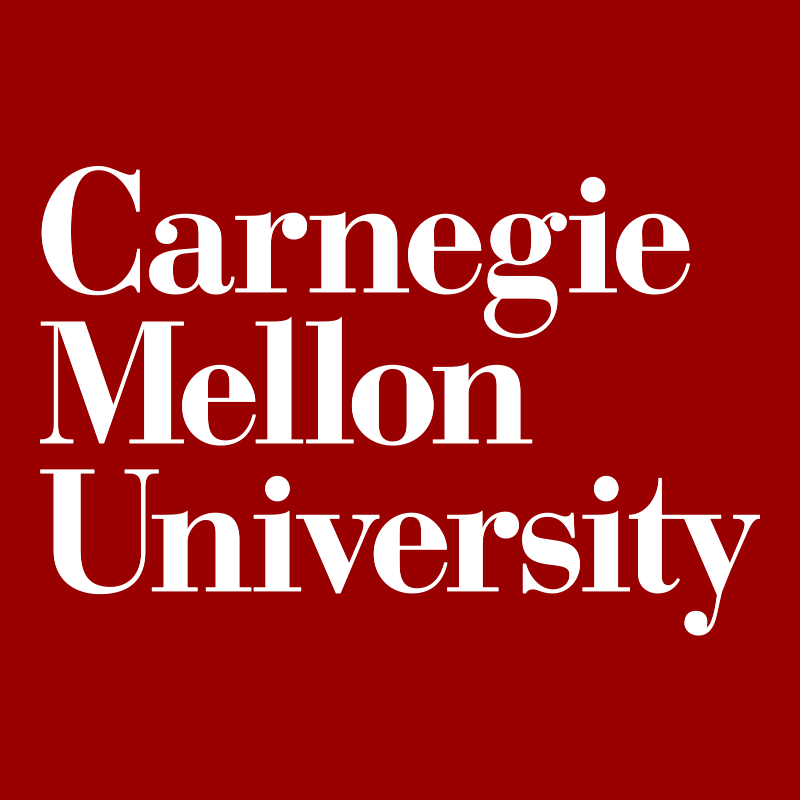 I started as a Ph.D. student at Human-Computer Interaction Institute @ Carnegie Mellon University in August 2017! I got my B.S. in Electrical and Computer Engineering from Shanghai Jiao Tong University in August 2017. I got my B.S. in Computer Science from University of Michigan, Ann Arbor in April 2017. Due to my recent Achilles tendon injury, my travel plan is very limited. I'm expected to recover fully in late 2019. 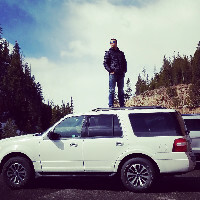 Michael Xieyang Liu © 2019. Built with Gatsby, React and Bootstrap.